In testimony before the Brazilian Senate Foreign Relations and National Defense Commission, Brazil’s Minister of Mines and Energy, Silas Rondeau, declared that "Bolivian gas is important to Brazil as long as it has a good price." Rondeau pointed out that Brazil and Bolivia have a relationship of interdependence with regard to natural gas. He recalled that before the Bolivia-Brazil gas pipeline, exploration in Bolivia was at a standstill and production was low. "Nobody was investing in natural gas because there was no market," he said. The Minister went on to explain that at the moment 9.3% of the energy used in Brazil is natural gas [50% of it is coming from Bolivia]. "The importation of natural gas from Bolivia is important because it has permitted us to diversify our energy sources. It also generates revenues of US$ 1.4 billion annually for Bolivia." Rondeau also said that any discussions on Bolivian natural gas price increases should occur within the terms of existing contracts and obey corporate logic. Meanwhile, the president of Petrobras, Sergio Gabrielli, who also participated in the hearings, told the commission that the contract the firm has with the Bolivian state-run Yacimientos Petroliferos Fiscales Bolivianos (YPFB), is an international document that a US arbitration court in New York has jurisdiction over. "Our business relationship with Bolivia is based on international rules of law," said Gabrielli. "And during the recent talks we had with Bolivian authorities in La Paz, they recognized this fact." No Brazilian comments on the last post ! the EU should do the same for your agriculture we are buying. What about a 50 % discount from the free Internationl market prices ? 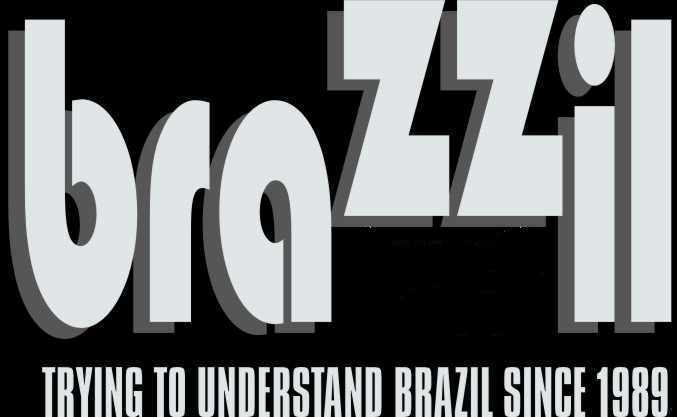 At least….that would be fair….using the Brazilian way of thinking ! How Low Will Brazil’s Lula Go to Please Washington?